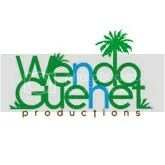 This entry was posted on June 14, 2012 at 4:19 pm and is filed under !!!PLAYLISTS!!!. You can follow any responses to this entry through the RSS 2.0 feed. You can skip to the end and leave a response. Pinging is currently not allowed. ->new music playing by: Aqua Livi, Soom T, Nazarenes, Urban Tribe Stockholm, Pura Vida & The Congos, Yabass, Super Apes,Courtney John, Ras Daniel Ray, Macka B & many more! -> Another DOUBLE HIGHLIGHT to BRAND NEW RELEASES featuring this week, two amazing Roots Rock Reggae Revival bands! After last year’s ‘Paris is Burning’ release, alongside Jamaican rising singer Derajah, French band Donkey Jaw Bone proved to be one of the highest representatives of Revival Roots Rock Reggae music! Only natural that they would apply the same formula alongside a roots veteran voice, and the choice could not be better than British 70T´s band The Cimarons leader, Winston Reedy! 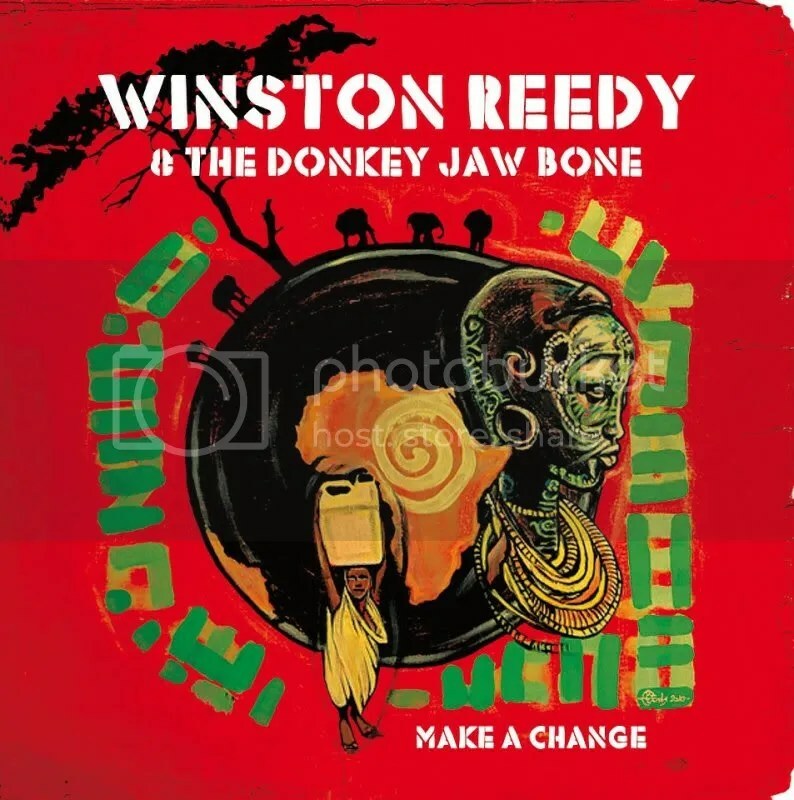 One of UK’s long time undisputed beautiful and soulful voices, Winston Reedy is ‘one of the rare keepers of that good old sound that forged Roots Reggae’, and the meeting in London in 2009/2010 with Donkey Jaw Bone crew, originated one of the greatest albums of his long career! Donkey Jaw Bone’s full organic and analogue style of playing and producing music, gets pretty close to the one from the original 70T’s vibe, and finds a stunning extra touch with the joyful flute and saxophone arrangements from Rico ‘Faya Dub’ participation. With tunes like ‘Lion of Judah’, ‘Mi no Got it’, ‘Steppin Outta babylon’, ‘Thy Kingdom Come’ or ‘Make a Change’, Winston Reedy brings the Rastafarian teachings into his lyrics in favour of his more usual ‘lovers rock’ trademark, and reflects that much needed genuine light, vibe and hope for the Change that our choices and beliefs can bring into the world! 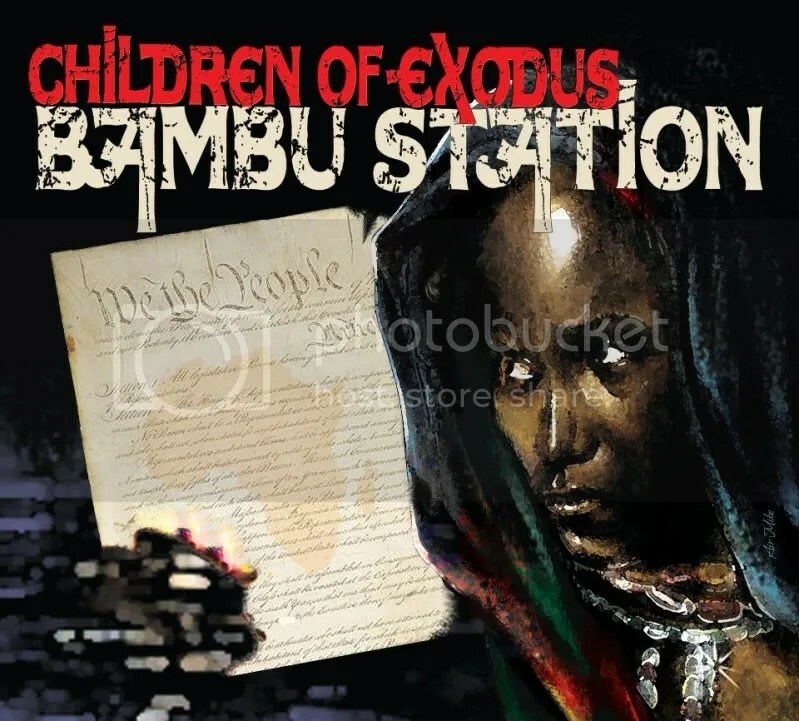 If any doubt still was that Virgin Islands Bambu Station are one the greatest Roots Rock Reggae bands of nowadays, their 4th and brand new album ‘Children of Exodus’ shows their Rockaz style and attitude is ready to conquer and enlighten the world! As always the charismatic voice and poetry of lead singer Jalani Horton alongside the group’s harmonies and hearthical percussions and rhythms, blend perfectly to resound their words of truth in any that will listen and feel it. From the title track spoken word style featuring African-American philosopher ‘Ben Ammi’; the inspiring advises in ‘Walk Your Mile’ or ‘Wanna C U Love’ to the amazing Rockers tunes ‘Heathen’, ‘Warning’ or ‘Times is Dread’ (all featuring legendary Wailers guitar player Junior Marvin), or the acoustic moving praises from ‘Families of Jah’, ‘Closer to Heaven’ or ‘All We Have’, Bambu Station present an amazing conscious musical upliftment that transcends concepts and genres, and in the words of the band: ‘Look to kick down doors of mediocrity, mundane and superficial vibes’. Definitely one the best original, true and divine – music for the people – releases! More rootical vibes comin strong next week:) Keep tuning in!